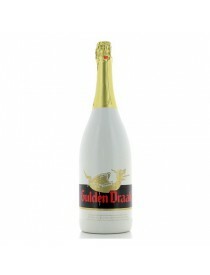 Vendita birre Van Steenberge, shop online, prezzi - Grand Cru s.n.c. di Aprile Paolo &C.
Today, the brewery is led by Paul Van Steenberge and Jef Versele, the son of Greta Van Steenberge, the son of Paul’s sister. The future is guaranteed thanks to the arrival of the 6th generation. 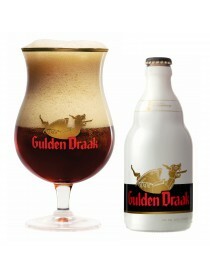 During a training of many years in the brewery, the rules of traditional brewing go from one generation to the next. 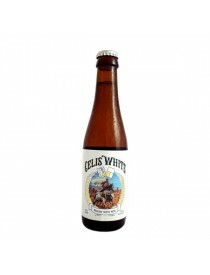 The passion and the brewer’s blood – you are born a brewer, and you die a brewer – still set the tone in this modern brewery. However, passion and a love for beers aren’t enough. Together with Paul Van Steenberge, Jef Versele will have to meet numerous challenges for the future: the brewery continuously tries to decrease its consumption of water and energy. 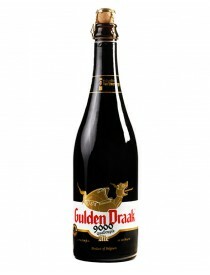 In order to extend the range within the existing brands and to offer customers a varied and stylish offering, it focuses and supports the main brands Augustijn, Piraat and Gulden Draak. That means it will have to decrease the production of products with smaller volumes. And finally, the brewery will continue to invest in the machine park, the systems and the people, like it was done during the previous generations, in order to guarantee a flourishing future. 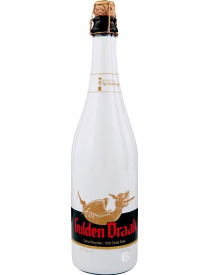 They don’t have a crystal ball, like Jozef Van Steenberge seemed to have, but the passion, the expertise and the resulting special beers continue to find passionate beer drinkers worldwide. And that’s what it’s all about. 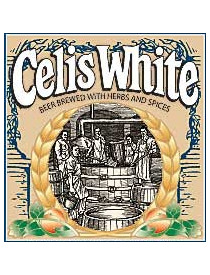 Celis White viene prodotta con il 50% di frumento invernale grezzo del Texas e il 50% d’orzo maltato con aggiunta di luppolo Willamette e Cascade. 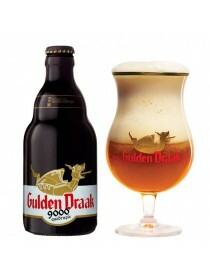 La Gulden Draak 9000 Quadrupel è una birra molto complessa. Ha un color ambrato e risulta al palato essere più dolce della "sorella" grazie anche ai malti torrefatti. Ha un aroma floreale con note di spezie. Nel finale spicca il sapore del malto caramellato. Blanche con 50% di frumento e 50% di orzo. Aromi delicati e speziati di scorza d'arancia e coriandolo.